Thomas Scott, REALTOR®, GRI®, has been a REALTOR® since 2008, and is our operations manager. 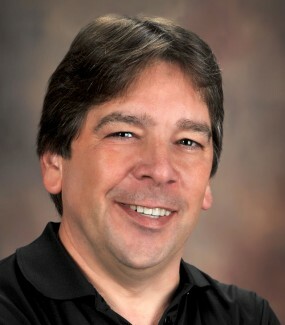 He is a licensed pharmacist and comes to us with over 25 years of retail pharmacy and business management experience. Tom provides office support for our team and backup REALTOR® support for clients from initial contact through closing. Thomas is also our marketing manager and was the photographer exclusive to the Jean Scott Team for eight years. As we have gotten busier, that job is now hired out to professional photographers. All our listings include professional quality photos and video to showcase the best features of your home. He personally produces or oversees all the marketing, including online, for our clients’ homes. You can see his work at TomScottPhotography.com/RealEstate.